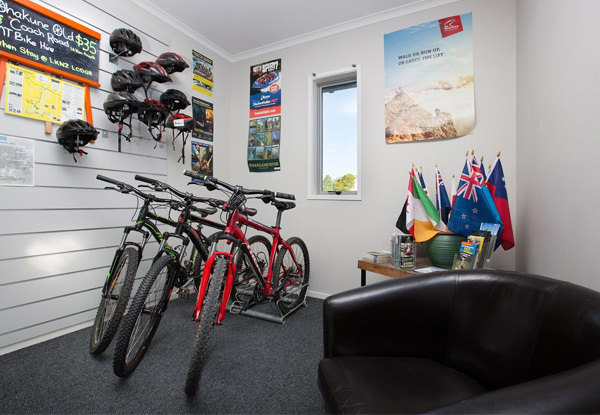 Go on an exciting adventure this summer season with your choice of Tongariro crossing or a mountain bike ride on the Ohakune Old Coach Road and two nights in a comfortable private room. So go wild on your adventure and take the best summer pics, then sit back and chill, knowing that a relaxing and soothing accommodation is waiting for you once your journey is over. Valid for stays up until 17th April 2019. Blackout dates apply, see terms and conditions. 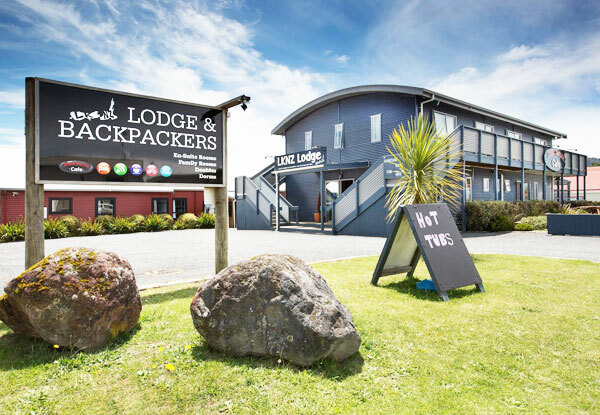 Grab an epic Tongariro crossing package for two people in the private room including accommodation, breakfast and Wifi from LKNZ Lodge - Ohakune. With a queen bed or twin beds, this cosy room will give you all the privacy you need. 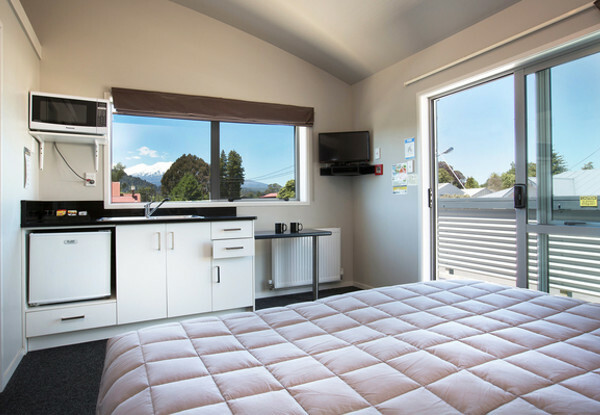 Located in one of their lodges, you'll have shared access to a fully equipped kitchen, dining room and a lounge with an extensive movie collection for that day you just want to sit back and relax. With Queen or twin bed types available, their comfortable units will provide the privacy you need for a great stay. The room has a kitchenette and you also have access to nearby lodges with a fully equipped kitchen, dining room and a lounge with an extensive movie collection for that day you just want to sit back and relax. 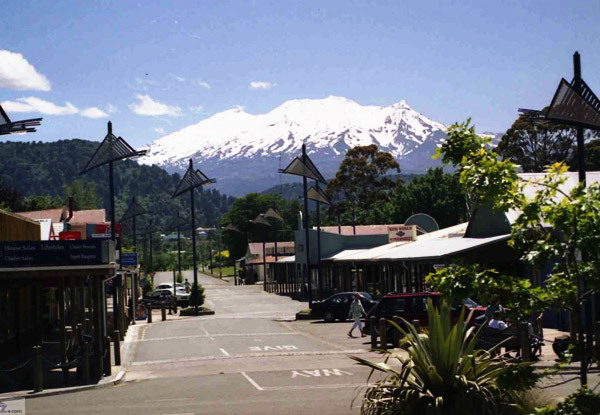 LKNZ Lodge is located in the township of Ohakune, with restaurants and bars, supermarket, rentals and shops all within a two-minute walk. 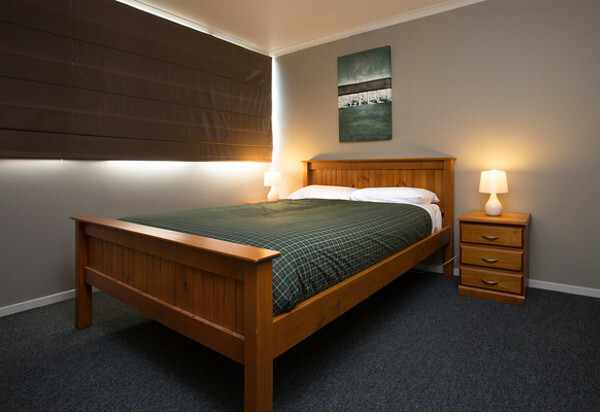 Situated right on the doorstep of the Tongariro National Park. 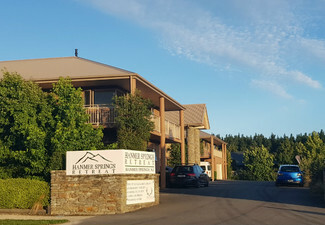 As far as affordable North Island ski field on Mount Ruapehu and Tongariro accommodation goes, look no further than LKNZ Lodge. Bookings essential. 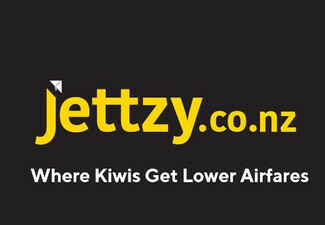 Valid for up until 17th April 2019. Subject to availability. Subject to availability. Must be used in 1 visit on consecutive nights. Combine coupons to lengthen stay - maximum 2 coupons, subject to availability. Limited availability during school holidays, inquire to avoid disappointment. Deal valid for 2 people. Valid for room option stated on the coupon. Preferred bed type must be specified at the time of booking (Queen or Twin). For safety, the Tongariro Crossing is strictly subject to weather conditions. Transport departs 6.30am from our door. Returns trips back depart 2.30pm, 4.00pm and 5.30pm. The Ohakune Old Coach Road Mountain Bike or Walk will be offered as an alternative if the crossing cannot be completed on your visit. Temperatures can vary from -8C to 30C. Please be sure to bring appropriate clothing, sunblock etc. Transport to The Old Coach Road Mountain Bike or Walk is offered as an alternative if the weather closes the crossing during your visit. 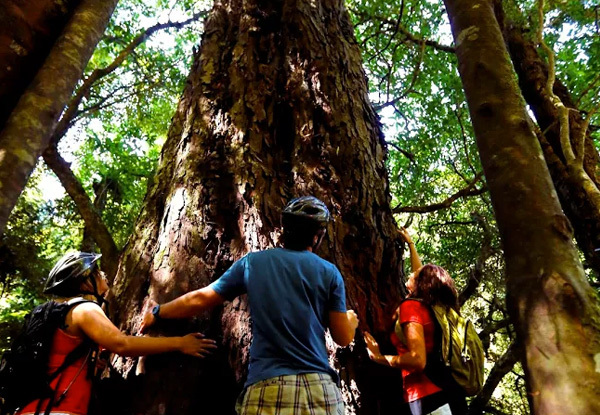 Adult bike sizes only are available from LKNZ Lodge, children’s bikes incur additional charges. 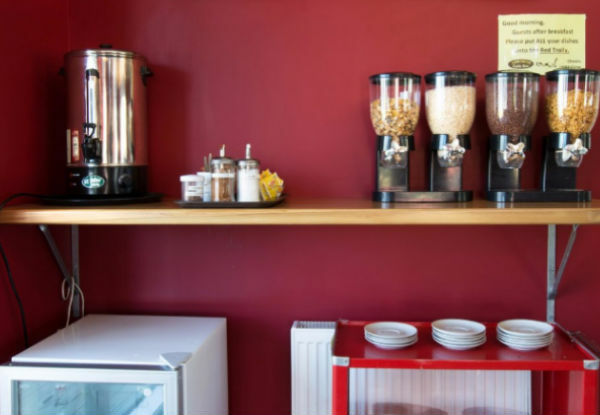 Cafe continental breakfast for one morning after your Tongariro adventure served on site between 7.30am - 10.00am daily. Hearty packed breakfast and lunches available to pre-purchase prior to arrival. 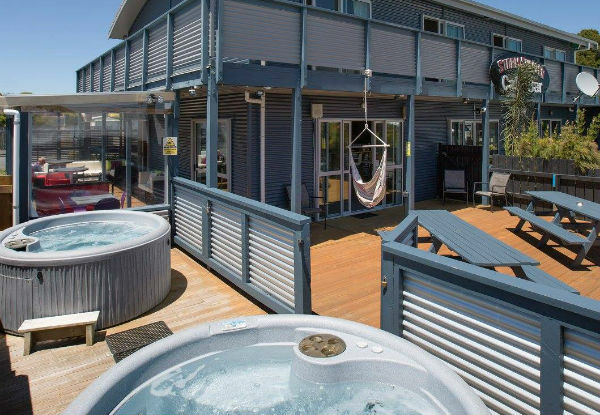 Hot Tub booking times are essential, private hot tub upgrade is additional $10 per couple. Free WiFi is limited to 2GB per person. Value of deal is based on current rates, which are subject to change. Refund available from GrabOne within 48 hours of purchase if specific dates are not available. No cash back. Not to be used with other offers.